Do you want to meet aliens and see how they look? You have such an opportunity in the Cosmic Invaders casino slot machine. Aliens present in this 5-reel, 30-payline video slot are not scary and seem to have friendly intentions. You can play two bonus games here and benefit from other bonus features. The jackpot win of 1500 coins is not the bad offer either. 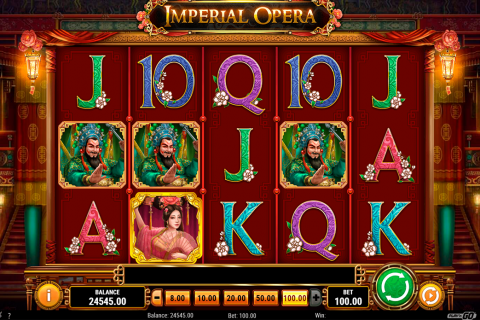 The 2By2 Gaming slots free play is always interesting because of many special symbols and bonus features available here. The space-themed Cosmic Invaders game is also rich in features and nice prizes. The Wild symbol is the Green Alien image with the help of which you can complete much more winning sequences. The Green Alien Wild symbol cannot substitute only for other special symbols. If you keep playing this casino game, you will soon come across the Pink Female Alien symbol. 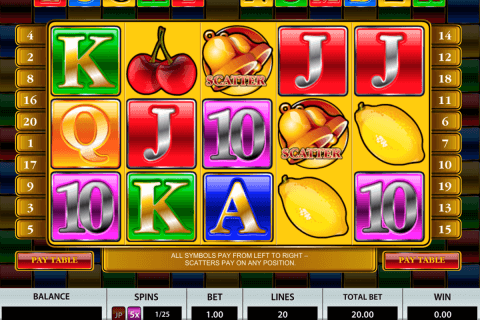 This is the Scatter icon responsible for the slot machine free spins feature activation. Your task is to collect at least three of Female Alien Scatters to be able to benefit from 6, 7 or 8 free spins. There is also the Wild Invaders feature available both in the main and bonus games. 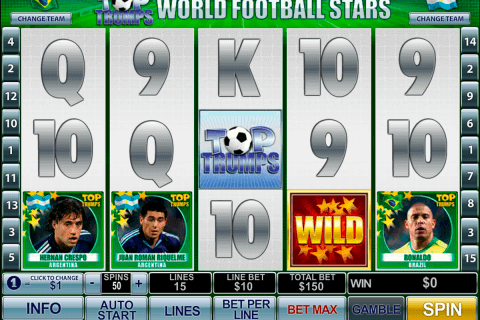 According to it, online players can benefit from Stacked Wild symbols, which fall on reels 2, 3 and 4 during any spin. 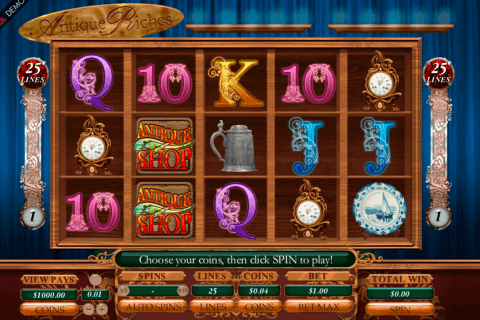 The Pick-Me round is the very popular feature of free slots with bonus rounds no download. It is called the Alien Picking Bonus in the Cosmic Invaders game. You will activate it with the help of 2 UFO Sign symbols on reel 1 and 5. Then you will see 5 aliens, from which you can choose just one to get your prizes. It is hard to impress experienced gamblers with free online video slots dedicated to space and aliens. However, the Cosmic Invaders game has something in it that attract players. On the reels, we will see spaceships, rockets, different aliens, UFO signs, satellites, the Earth, grey planets and A, K, Q, J and 10 card symbol. Try your luck in the Cosmic Invaders slot in real money online casinos or play this 2By2 Gaming slot free of charge right now.